Countdown to the March for Moms! Welcome to Red Tent Life, where amazing things happen. We're 10 days out and super excited about the upcoming March for Moms in Washington DC! Subscribe to stay up to date on the latest information about the RedTentLife journey to the March! 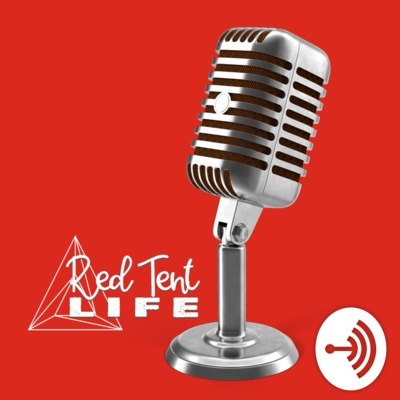 Are you curious about what Red Tent Life is all about? We're a couple of weeks away from our official launch, but here's a teaser to give you some idea and get you ready for our big day!